There are few days in life that echo down the years, today was one of them. Our Supporters' Trust made true on their promise to protect the club from the never ending procession of winding-up orders issued against it. The last few weeks have seen the Trust's legal representatives defer insolvency, keep us in the FA Cup and call "time out" on the continued stagnation of our proud club. We now look with hope to the future. The work starts here. 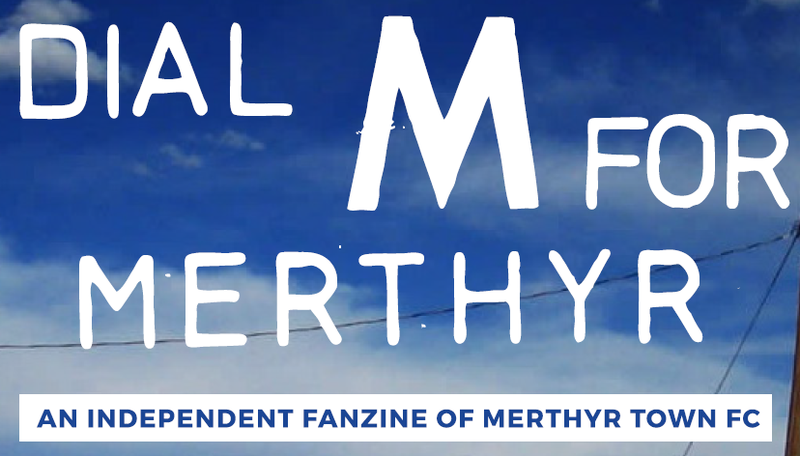 The supporters of Merthyr Tydfil FC have acted on its behalf and will continue to do so.